seeing buds and a few blooms in the #4 pansies. Still need a week to fill out though. If you haven’t heard about it, you need to do some research on this. You can go to UnionFacts.com for more or contact you local or state Chamber of Commerce. Organized labor’s top legislative priority, the misnamed Employee Free Choice Act (EFCA), is expected to see action early in 2009. EFCA is dangerous and wrongful legislation that threatens to overturn more than 70 years of precedent in labor relations. If passed, the act would effectively revoke workers’ rights to a private ballot vote when determining union representation. It would weaken business in Arkansas and around the nation, creating additional challenges and new burdens as we seek to create more jobs in America. 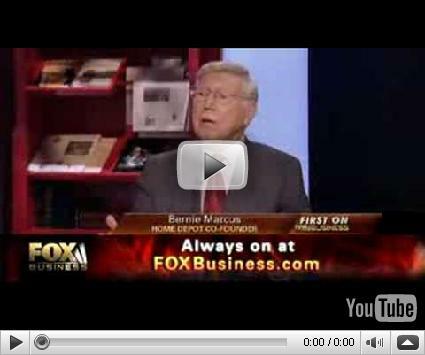 Take five minutes and watch the video of Home Depot’s co-founder Bernie Marcus talk about the implications of the EFCA. back in the office and spent all morning trying to get outlook to work on the new computer I had installed while i was gone. fun fun fun. headed home from dallas & the calloways show.. Stopped at the cheesecake factory. Gotta love an eating joint that focuses on dessert. Due to ice in DFW, the Calloways product showcase will now be 2 to 8 pm instead of 8 to 5.